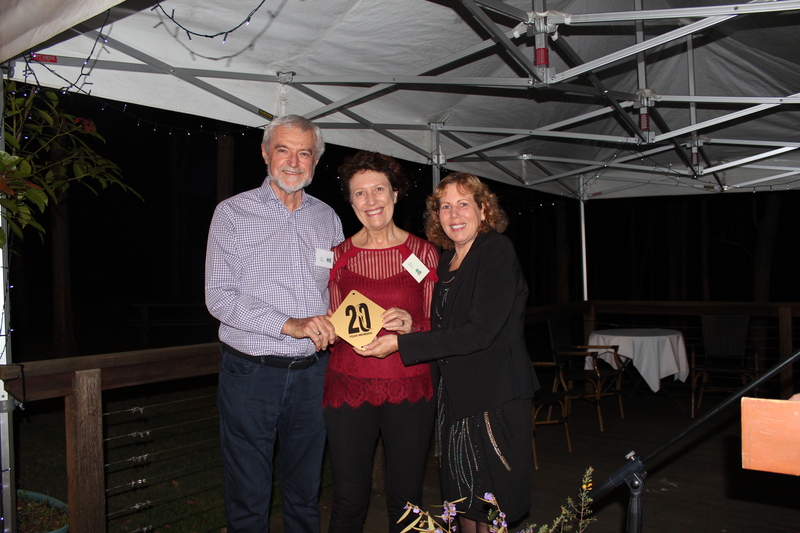 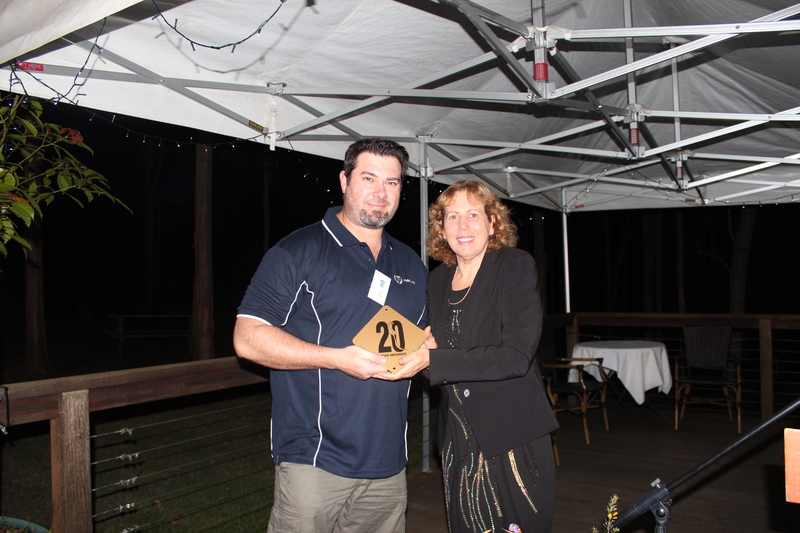 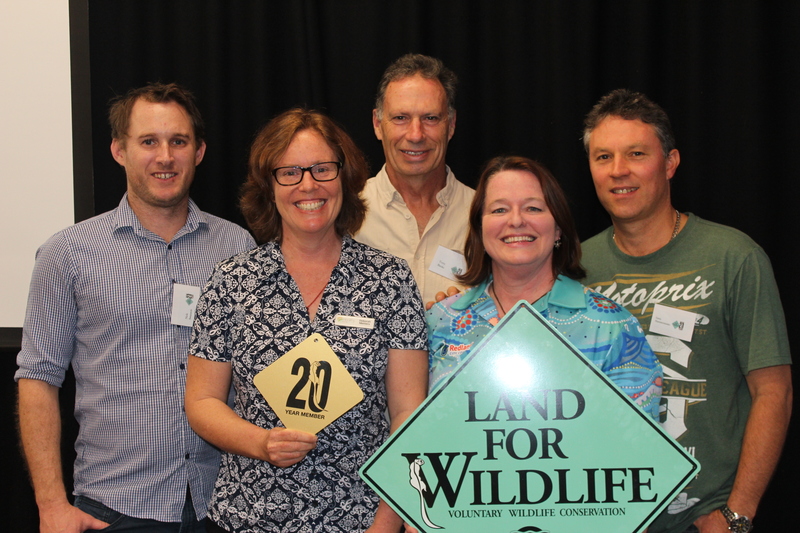 Around 90 people came together for a special event on Saturday 29 September at Redlands IndigiScapes Centre celebrating 20 years of the Land for Wildlife (LFW) program in south east Queensland. 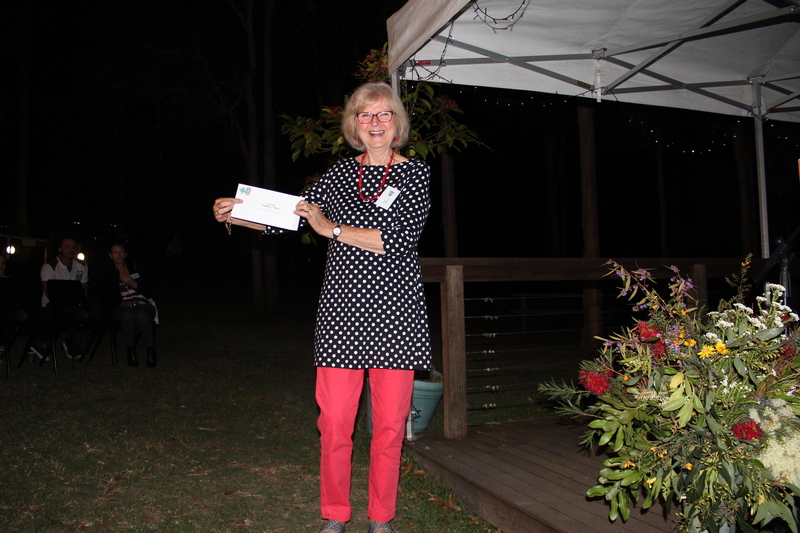 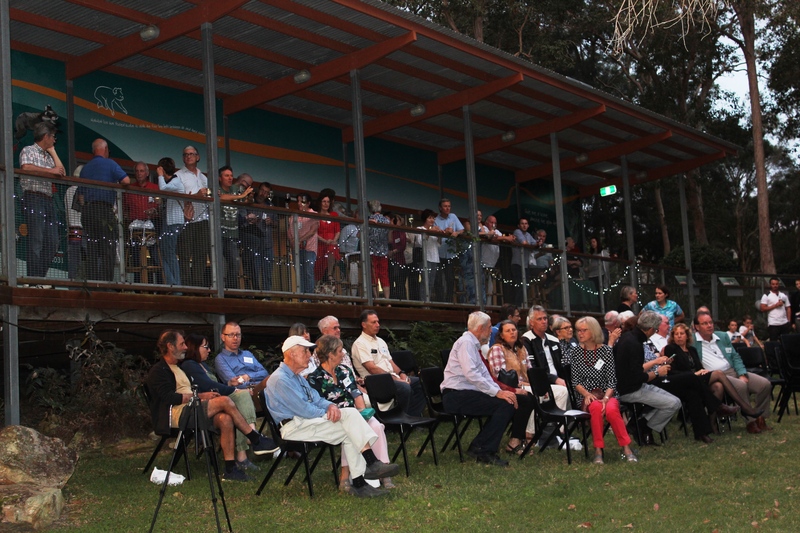 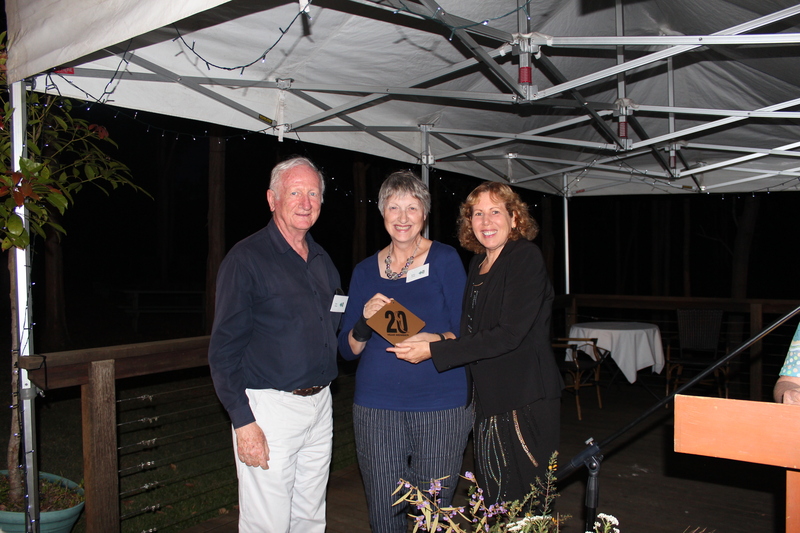 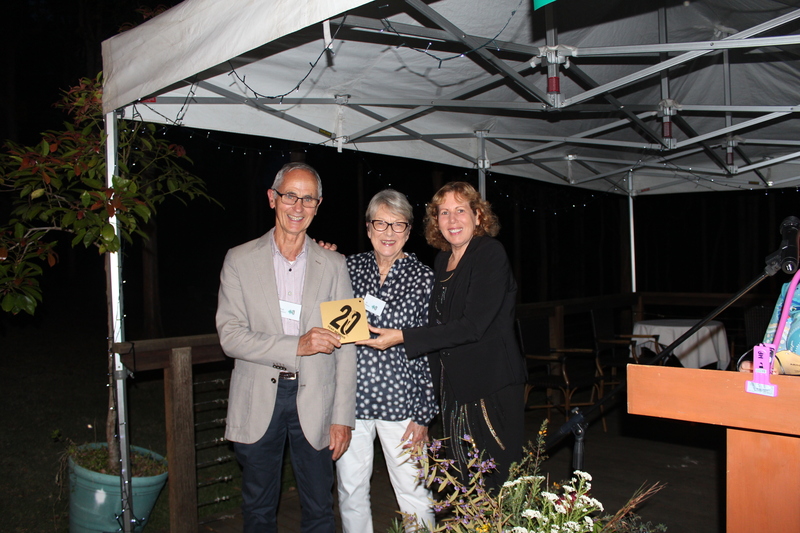 Redland City Council hosted drinks and canapés at IndigiScapes as a way of saying thank you to local landowners for their environmental stewardship. 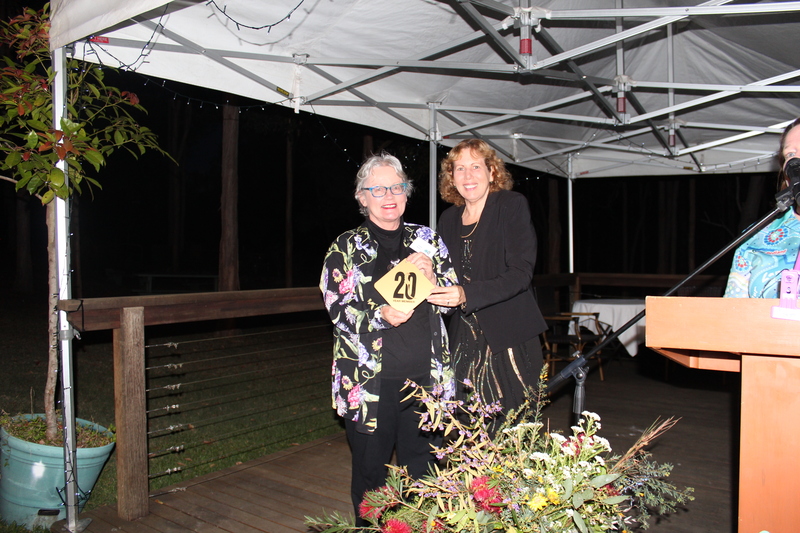 Among those honoured at the celebrations were six sets of property owners who have been very active participants in the program for the past 20 years, since its inception in 1998. 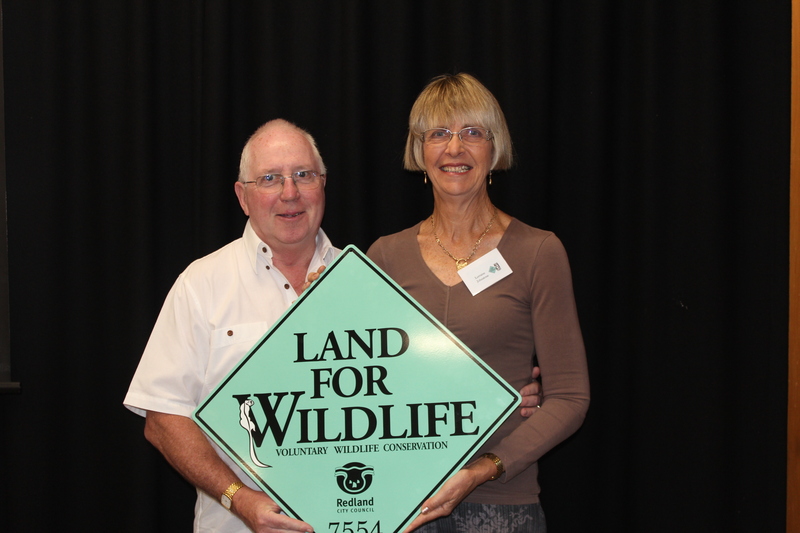 LFW is a partnership program between Council, state and federal governments, community organisations and private property owners to manage land in a way that creates and maintains wildlife habitat. 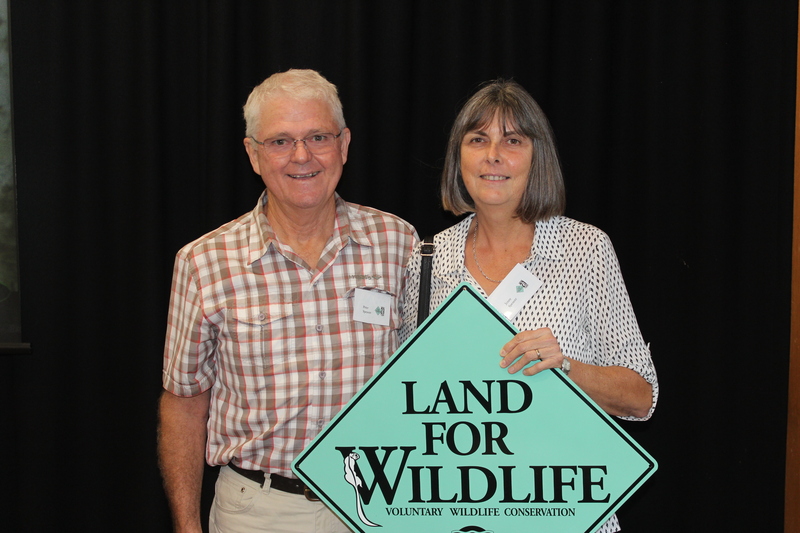 Redland City Council’s LFW program currently supports 178 groups of property owners with land management, over an area of 6032 acres. 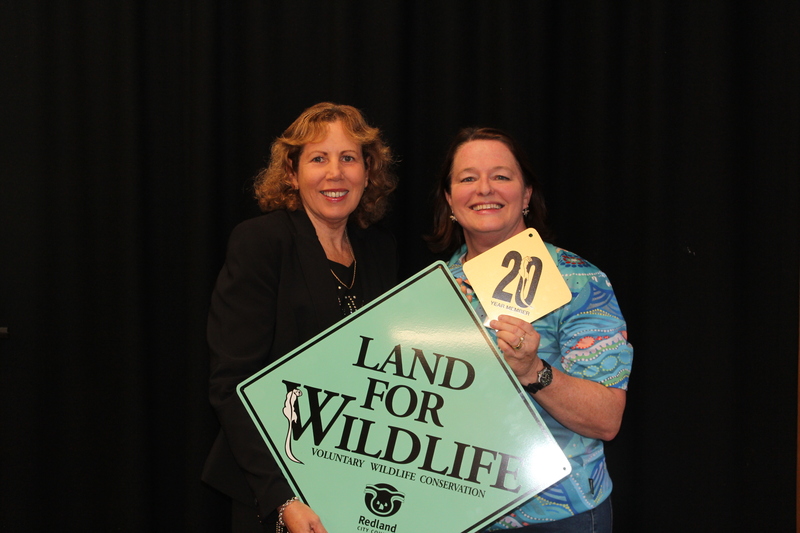 Land for Wildlife has proven itself an integral part of local habitat restoration efforts over the last two decades and is one of six extension programs within the Environmental Partnerships Program based at IndigiScapes. 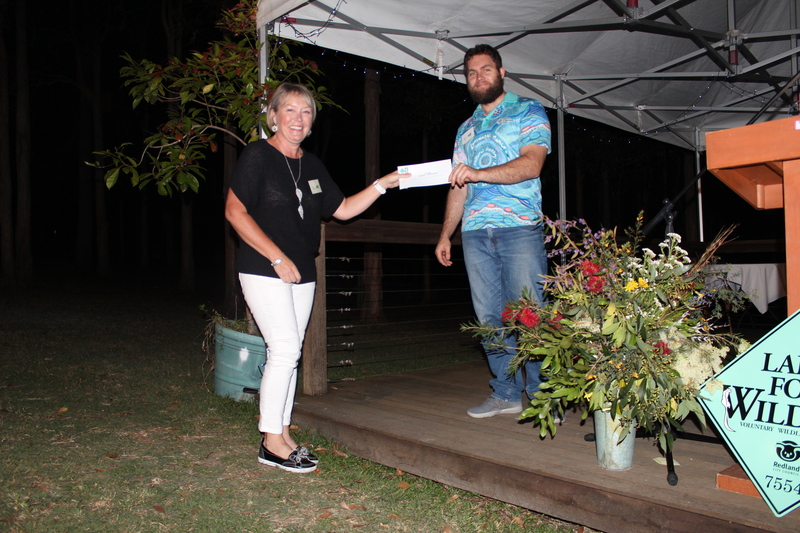 Jointly the programs plant more than 11,000 plants on private property each year; work with around 440 teams of property owners across the city and provide support through environmental education, best practice property management and funding for approved projects. 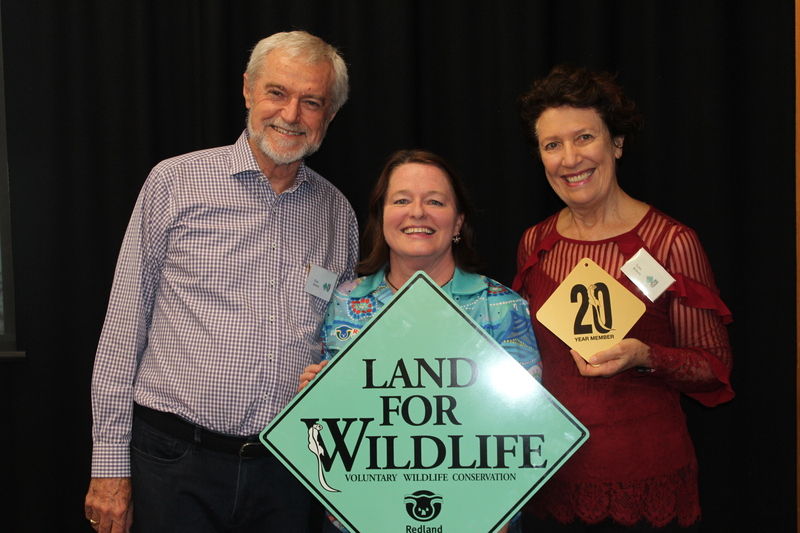 Among significant local achievements in LFW’s 20-year history is the 2015 declaration of 1399 hectares of bushland on North Stradbroke Island/Minjerribah, a partnership between Quandamooka Yoolooburabee Aboriginal Corporation (QYAC), and Redland City Council with the support of SEQ Catchments. 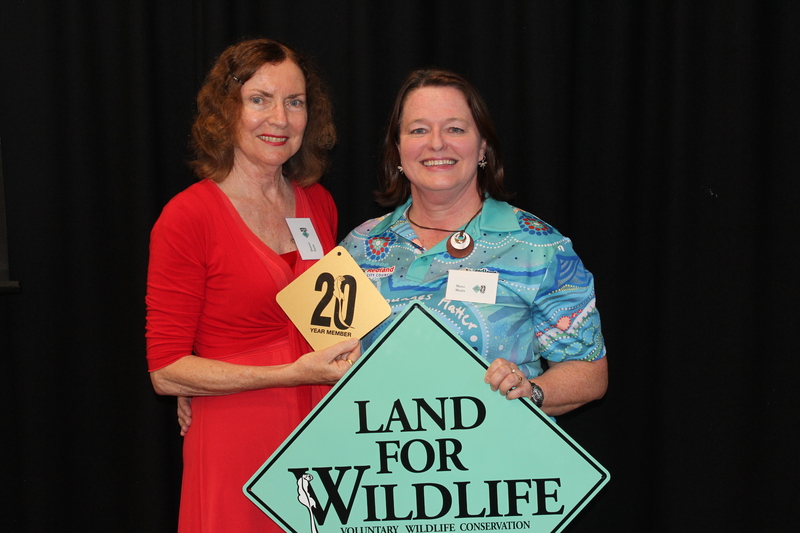 The declaration created the largest Land for Wildlife property managed by Traditional Owners in Queensland.